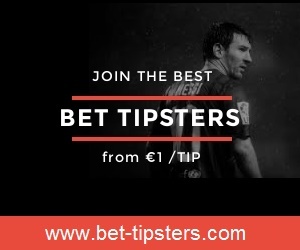 Subscribe for 23 EUR/Month & gain access to all Leagues & Tips. The team’s collective experience and knowledge built over the past twenty years in the betting field together with the use of sophisticated computer programming are the main ingredients which made bet-mate possible. After a thorough and exhaustive two year period of testing with an extraordinary success rate bet-mate is finally here to stay and show you the road to the profits. Bet-mate which became a reality thanks to the high technological support secured, extracts and analyses its live data through Betfair’s servers direct connection, the world’s biggest betting exchange. 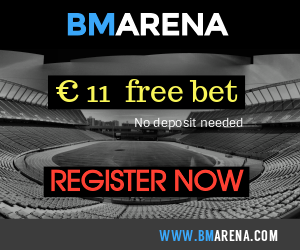 Since words are poor to describe this outstanding betting tool, just take a look and see for yourselves why bet-mate is so powerful.